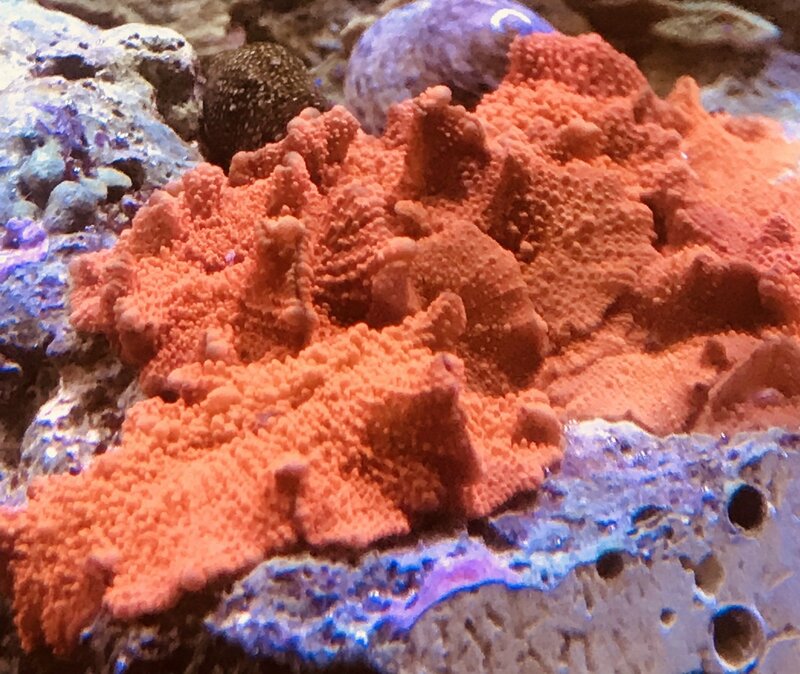 These gorgeous pieces will stand out in your tank. Unlike so many mushrooms, these aren't INVASIVE! Although the price is great considering this mushroom when you compare them elsewhere online for $350-$500 dollars, our price of $175 still isn't 'cheap.' Wouldn't it be great if these were rapid growers!! !